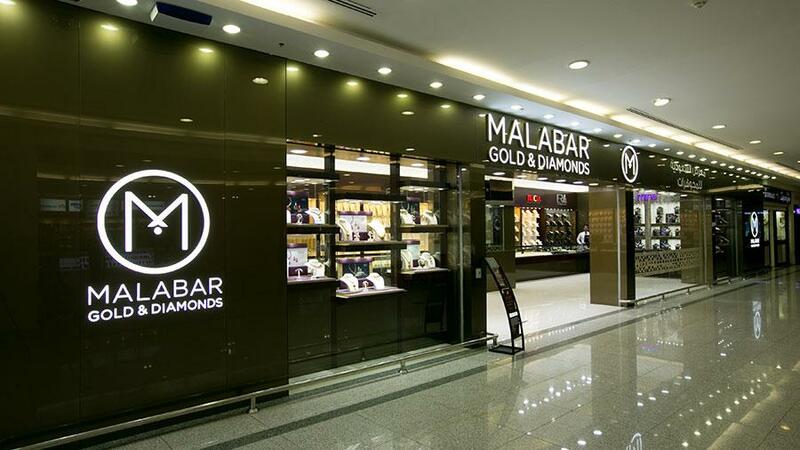 Indian jewelry brand, Malabar Gold & Diamonds, unveiled its new store in Saudi Arabia, the company said in a statement. Already having a showroom in Makkah, Malabar Gold & Diamonds opened its 14th showroom in Madinah at Al Munawara. The outlet will showcase a significantly large collection of traditional as well as contemporary designer gold jewelry in 18K, 22K and 24K alongside diamond, uncut diamond and precious gem jewelry, the statement said.